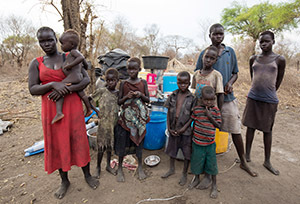 Uganda has recently become host to a rapidly growing number of refugees who are flooding across the border from the war-torn country of South Sudan. After five decades of civil war, the region of South Sudan separated from Sudan and became an independent nation in 2011. Hopes for a period of peace and stability were dashed in December 2013 when an internal struggle for power developed into an open civil conflict. Fleeing from the fighting, people were displaced from their homes and farms. Walking through jungles and swamps they crossed over the border into the safety of Uganda. The hospitality of Uganda has been impressive. 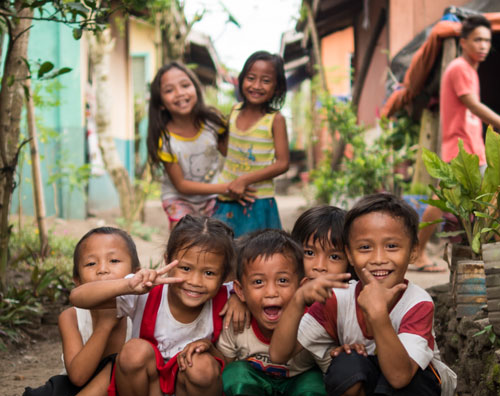 Usually, refuges are settled into camps where they can linger in crowded conditions for years. 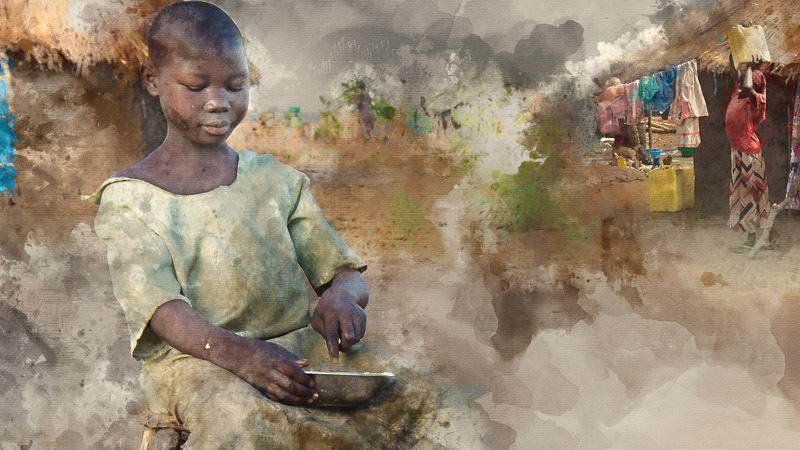 Instead, Uganda has been granting small parcels of land to the South Sudanese, where they can build their own houses and become partially self-sustaining with small kitchen gardens. They are also allowed to seek work. Providing clean water, food, sanitation, health care and security to the refugees is a major undertaking and Ugandan generosity is not able to meet all the needs as the number of refugees has swelled to over 875,000 in recent months. 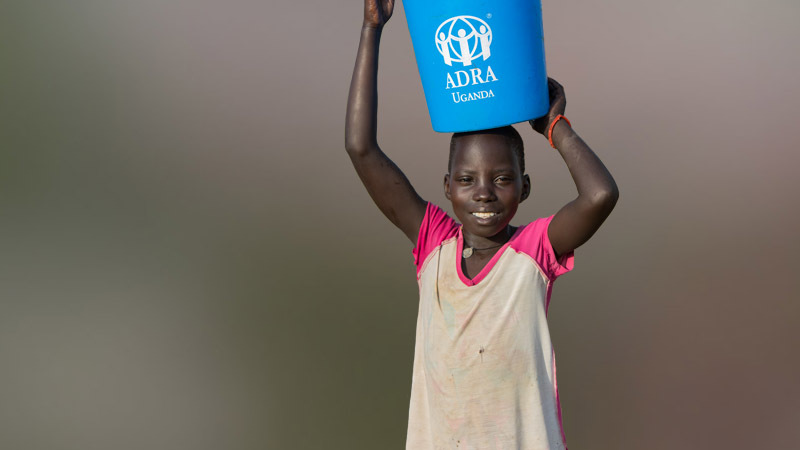 ADRA Canada has joined the ADRA network in providing emergency relief to the refugees from South Sudan in Uganda. With your assistance, ADRA is responding to this crisis with such items as water, latrines, bathing facilities, and hygiene kits for women. 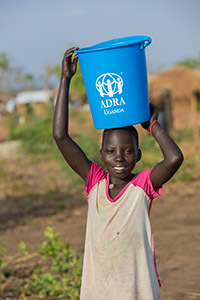 ADRA is building a network of refugee volunteers who are providing education and training in building eco-friendly cooking stoves, growing good kitchen gardens, building child friendly spaces, and providing psychosocial support for people who have been so traumatized by war. 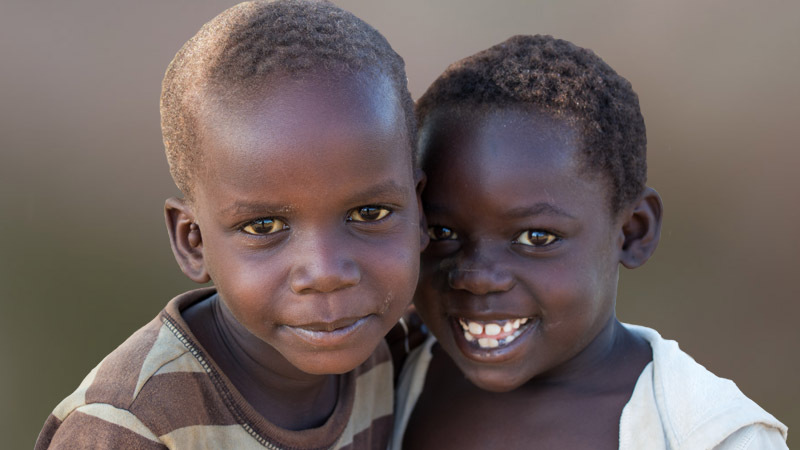 Thank-you for your support of South Sudanese refugees in Uganda. A Few Steps to Relief!